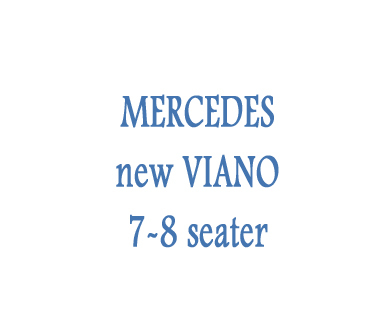 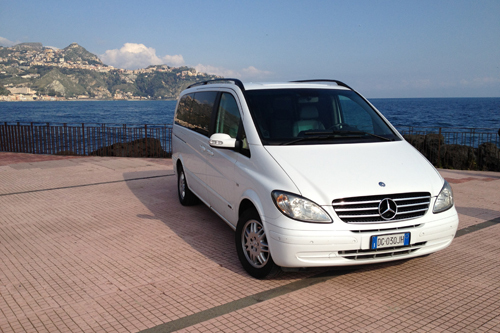 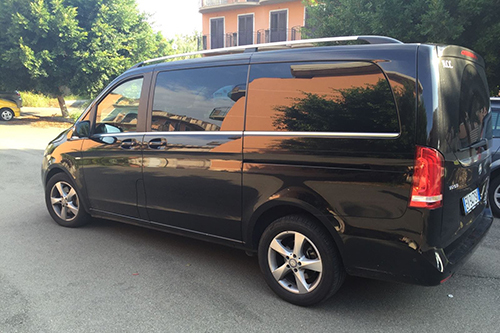 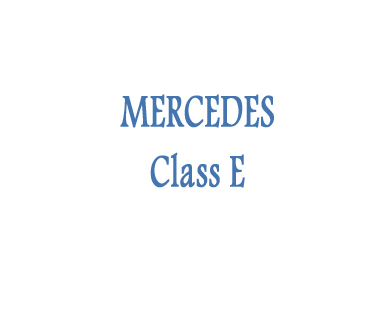 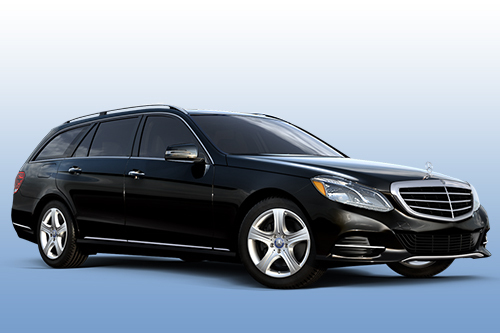 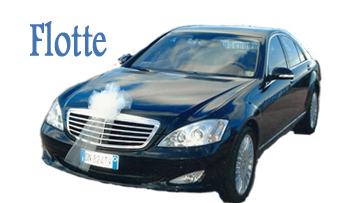 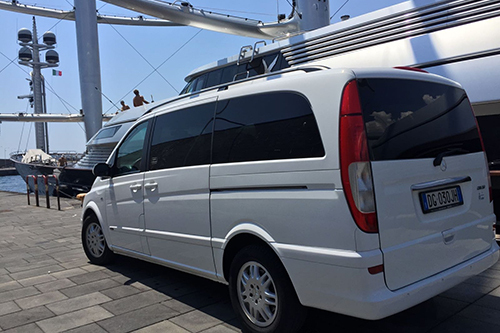 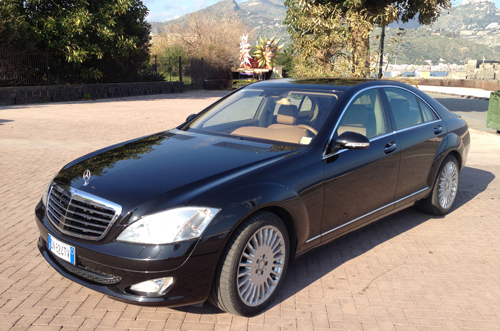 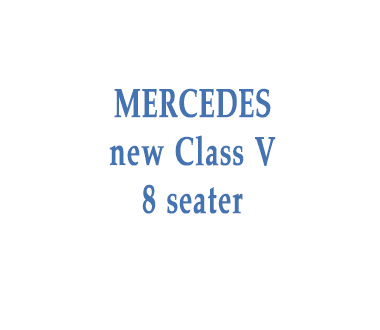 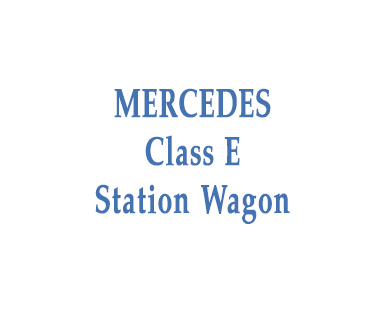 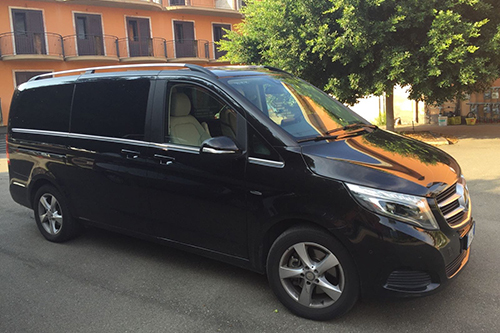 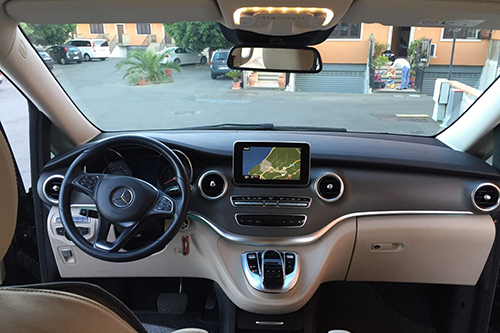 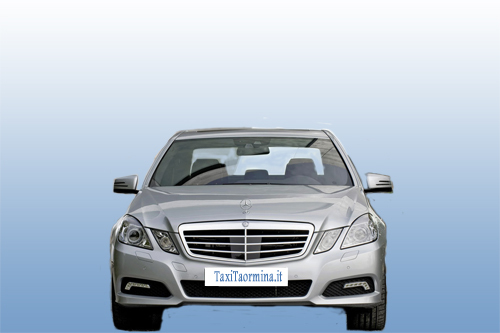 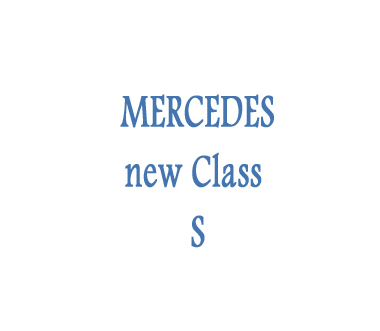 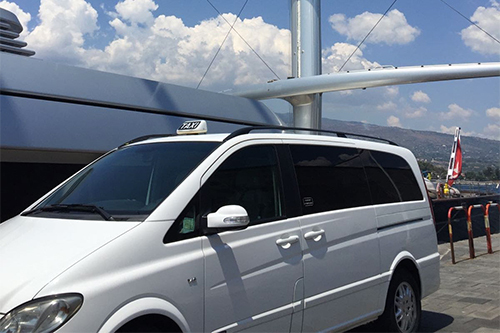 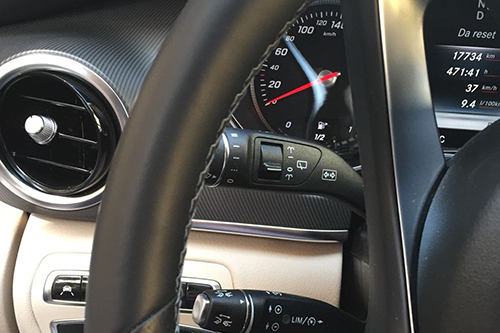 Our cars are recent and guarantee to our guest the highest level of style and comfort. 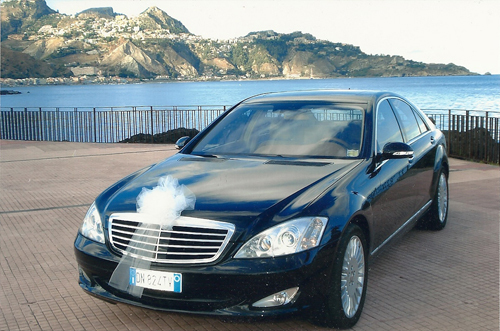 All cars have the local authorities permits that allow drivers to enter in the restricted traffic areas of Taormina and of the other Sicilian cities. 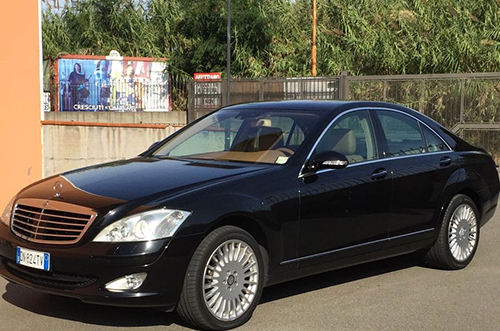 Our multilingual and professional drivers always satisfy your mobility requirements 24 hours a day and will take you wherever you wish.